Our product range includes a wide range of wall mounted shelves. 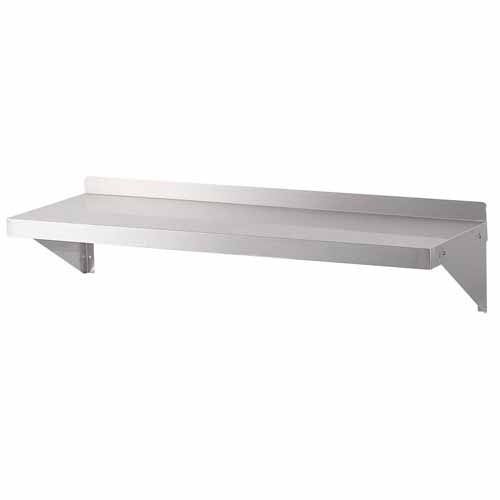 Wall mounted shelves offered for commercial kitchen. Cabinet provided with 02 no. of shelves (optional). Cabinet provided with stainless steel three side covering. Cabinet is equipped with sliding doors in the front (optional). Wall Mounted Shelves can be fabricated in any custom size to suit your kitchen's requirement. Looking for “Wall Mounted Shelves”?